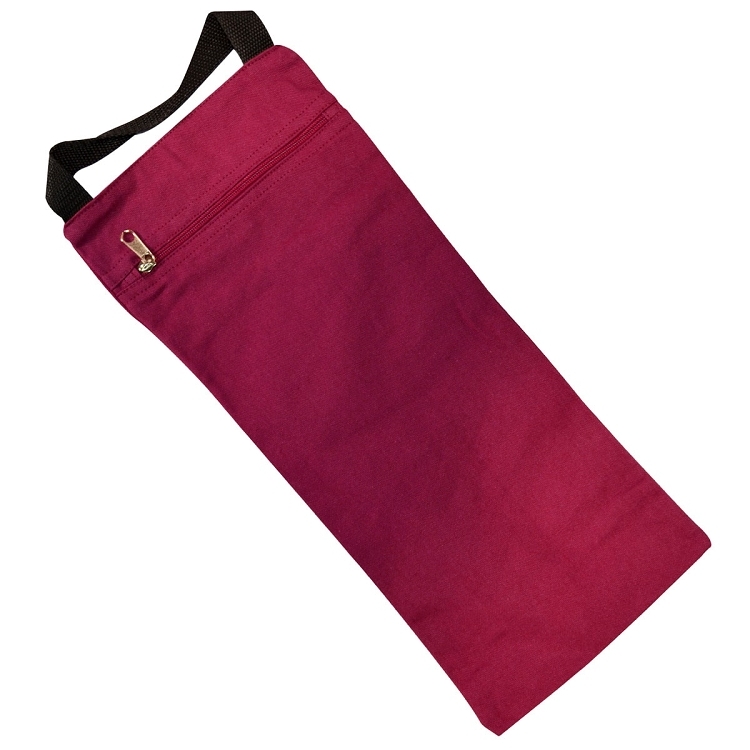 With an inner liner and outer cover, you won’t have to worry about spillage during yoga sessions. 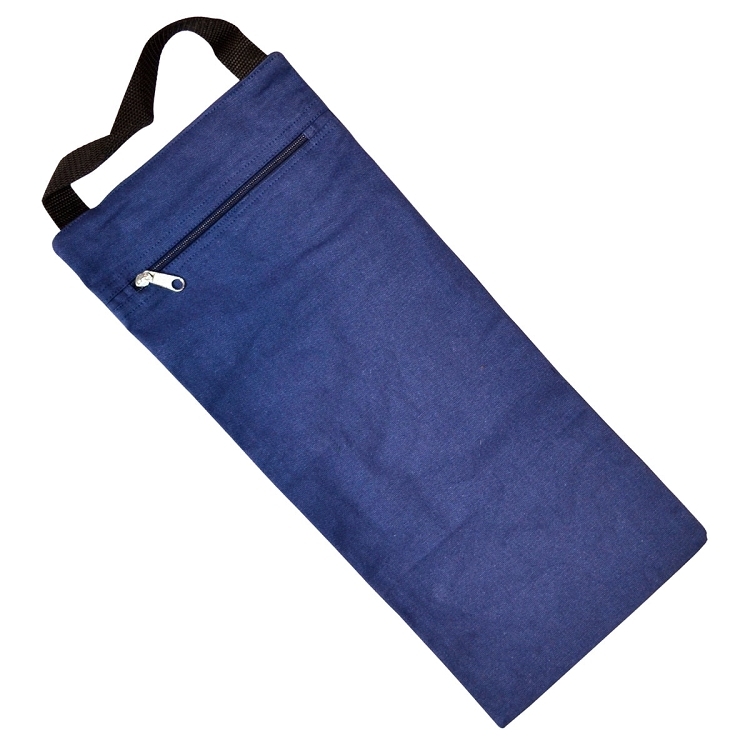 These yoga sandbags are lightweight, durable and simple to fill. Instead of using hazardous weights to deepen your position, opt for the sandbag that can be used for yoga and Pilates. 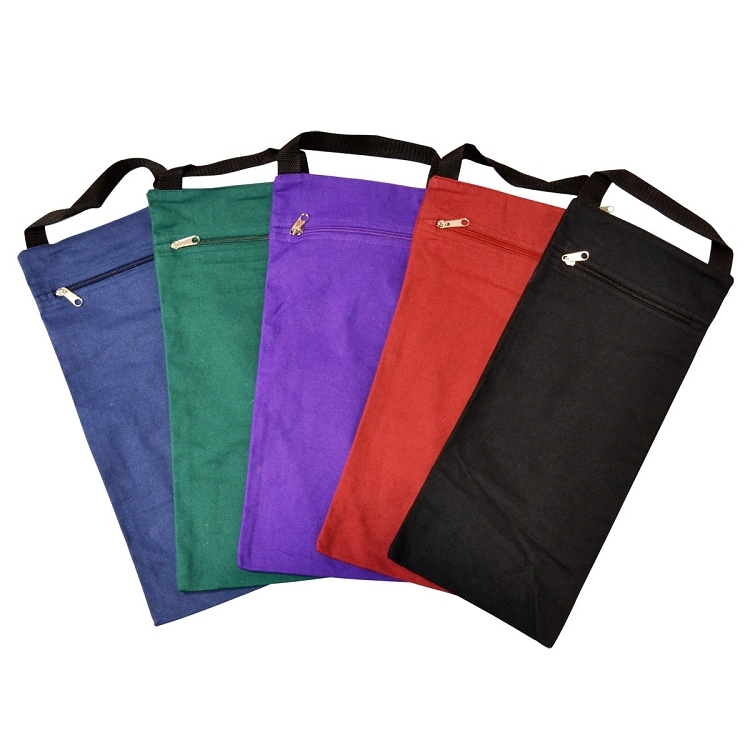 These sandbags are made from sturdy cotton and can hold a considerable weight. 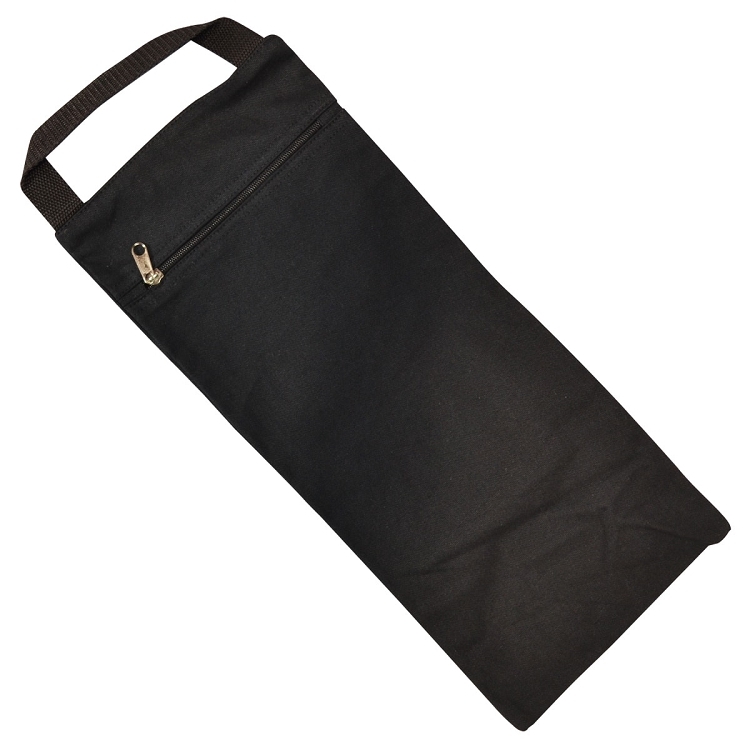 Its leak proof system has an inner liner with zipper closure and a cotton cover.